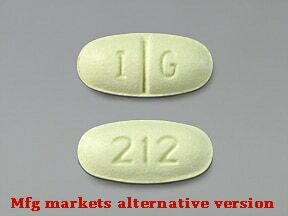 Who should not take Sertraline HCL? 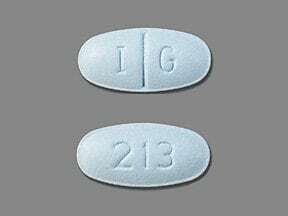 List Sertraline HCL side effects by likelihood and severity. What should I know regarding pregnancy, nursing and administering Sertraline HCL to children or the elderly? This medicine is a light blue, oval, scored, film-coated, tablet imprinted with "I G" and "213". 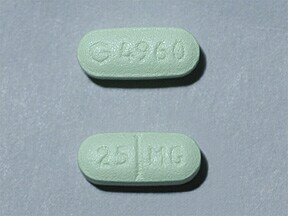 This medicine is a light green, oblong, scored, tablet imprinted with "G 4960" and "25 mg". 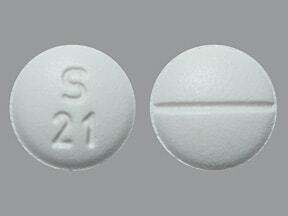 This medicine is a white, round, scored, film-coated, tablet imprinted with "S 21". 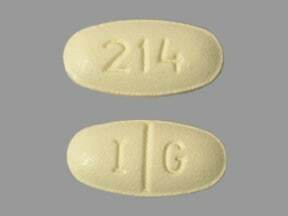 This medicine is a light yellow, oval, scored, film-coated, tablet imprinted with "I G" and "214". 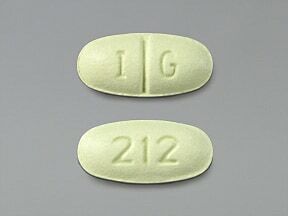 This medicine is a light green, oval, scored, film-coated, tablet imprinted with "I G" and "212". 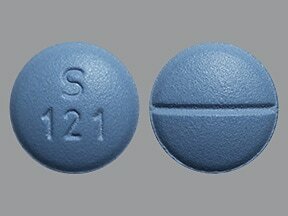 This medicine is a blue, round, scored, film-coated, tablet imprinted with "S 121". 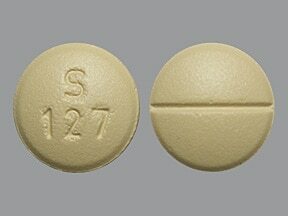 This medicine is a yellow, round, scored, film-coated, tablet imprinted with "S 127". 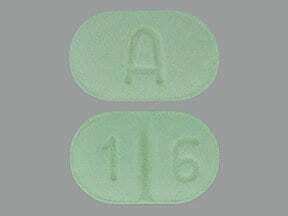 This medicine is a green, oblong, scored, film-coated, tablet imprinted with "A" and "1 6". 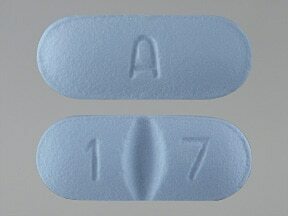 This medicine is a blue, oblong, scored, film-coated, tablet imprinted with "A" and "1 7". 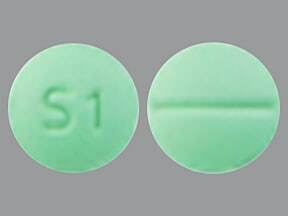 This medicine is a light green, round, scored, film-coated, tablet imprinted with "S1". 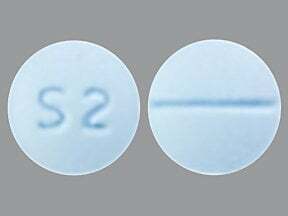 This medicine is a light blue, round, scored, film-coated, tablet imprinted with "S2". 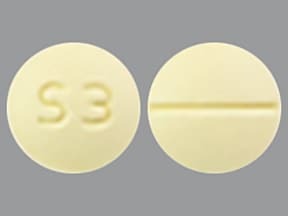 This medicine is a yellow, round, scored, film-coated, tablet imprinted with "S3". 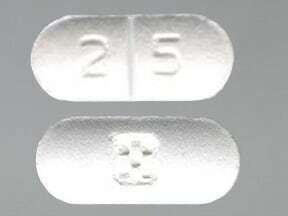 This medicine is a white, oblong, scored, film-coated, tablet imprinted with "Logo" and "2 5". This medicine is a white, oblong, scored, film-coated, tablet imprinted with "logo" and "50 MG". 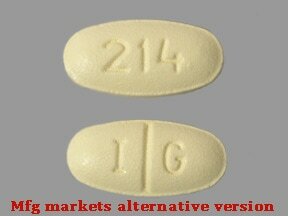 This medicine is a white, oblong, scored, film-coated, tablet imprinted with "logo" and "100 MG". 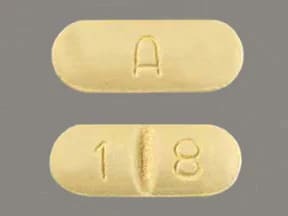 This medicine is a yellow, oblong, scored, film-coated, tablet imprinted with "A" and "1 8". 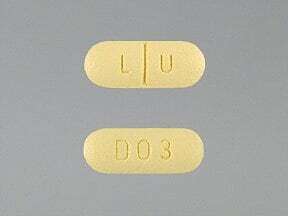 This medicine is a yellow, oblong, scored, film-coated, tablet imprinted with "L U" and "D03". 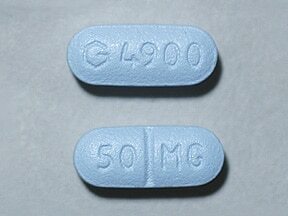 This medicine is a light blue, oblong, scored, tablet imprinted with "G 4900" and "50 MG". 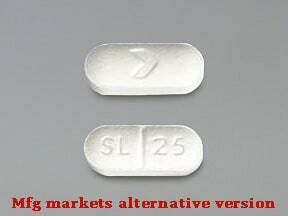 This medicine is a white, oblong, scored, film-coated, tablet imprinted with "SL 25" and "logo". 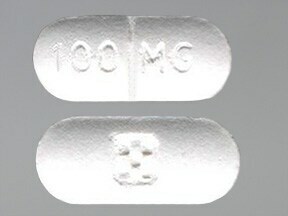 This medicine is a white, oblong, scored, film-coated, tablet imprinted with "SL 50" and "logo". This medicine is a white, oblong, scored, film-coated, tablet imprinted with "SL 100" and "logo". 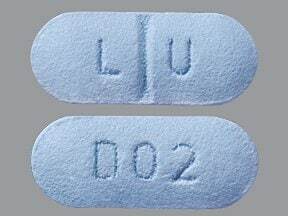 This medicine is a blue, oblong, scored, film-coated, tablet imprinted with "L U" and "D02". 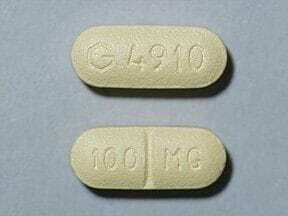 This medicine is a light yellow, oblong, scored, tablet imprinted with "G 4910" and "100 mg". 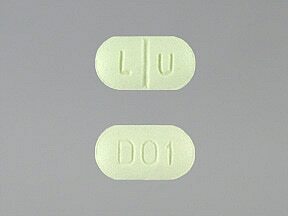 This medicine is a green, oblong, scored, film-coated, tablet imprinted with "L U" and "D01". Are you taking Sertraline HCL? 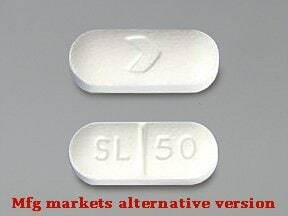 Are you considering switching to Sertraline HCL? How long have you been taking Sertraline HCL?